This report forms part of our Innovator Intelligence series, which focuses on emerging companies that are disrupting traditional retail and fueling innovation across the retail value chain. Markable.ai provides computer vision–based visual-recognition application programming interfaces (APIs) and software development kits (SDKs) to brands and retailers. The technology enables online shoppers to search for items more effectively. 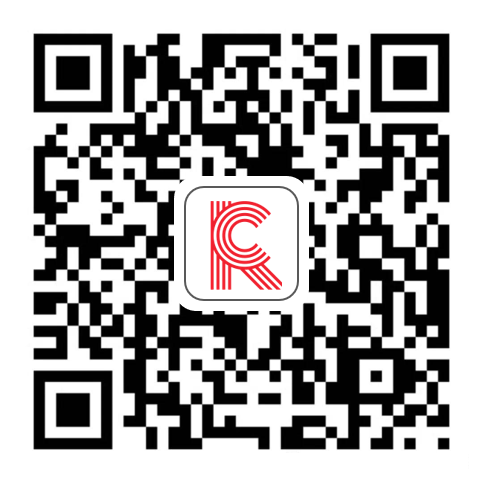 Consumers can use visual search tools built with Markable’s technology to upload images of clothing and accessories they find on the web or on social media platforms, or that they have saved on their smartphone, in order to identify visually similar items, meaning they no longer have to rely on manually inputted keyword search techniques. Artificial intelligence (AI) technologies are pervading every sector of the economy, including retail. Last year, the market research and strategy firm Global Market Insights reported that the AI in retail market size is expected to grow at a compound annual growth rate of about 40% between 2017 and 2024. Retailers can use AI to help optimize user experiences, especially on mobile devices, where display real estate is limited. 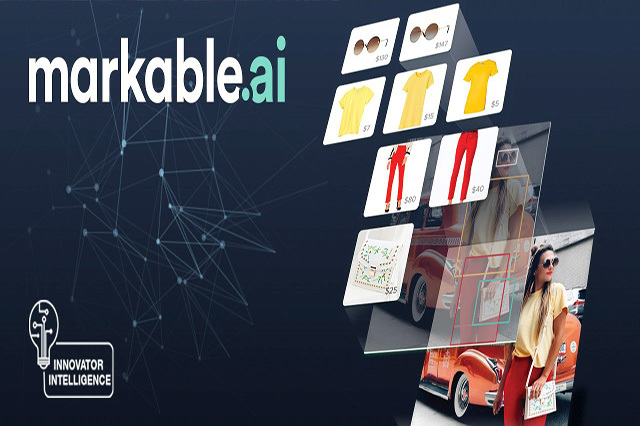 Markable provides a variety of products and services, including visual search, fashion trend analysis and complete-the-look functionality as well as assistance from dedicated AI engineers and technicians to help brands and retailers provide a more engaging discovery tool to shoppers. Providing shoppers with visual search capability has been shown to increase total revenue, click-through rates and user engagement, and image searches are becoming the norm for many consumers. Markable’s proprietary software can be used by businesses of all sizes to effectively link products shown in images or videos with visually similar items. The company’s technology enables searches for items that are in stock and generates search results that are more accurate than those generated by manually typed keyword-based searches.